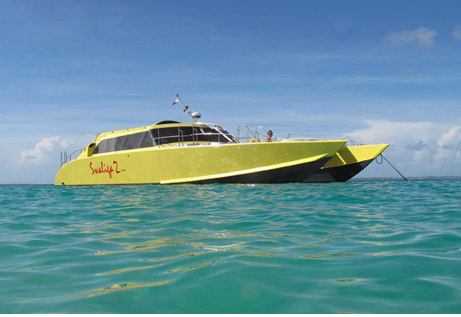 Experience the coolest Cat in the Caribbean! 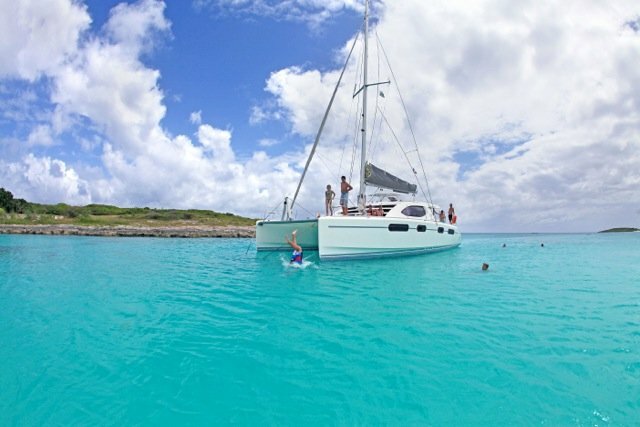 Discover Saint Martin on one of our St Marteen catamaran charters or boat rentals in St Martin. 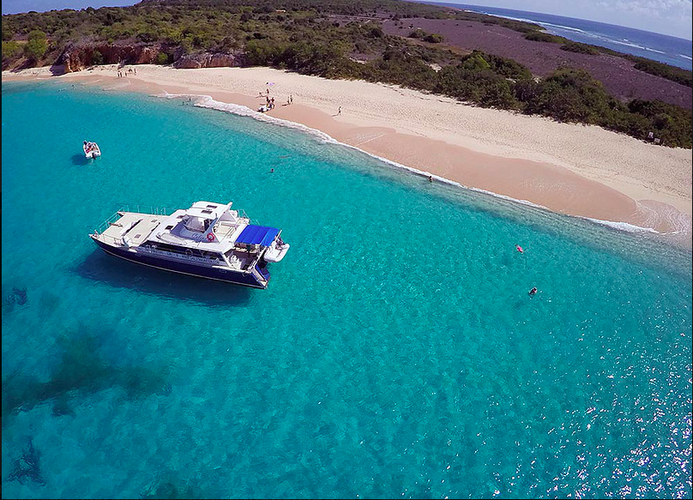 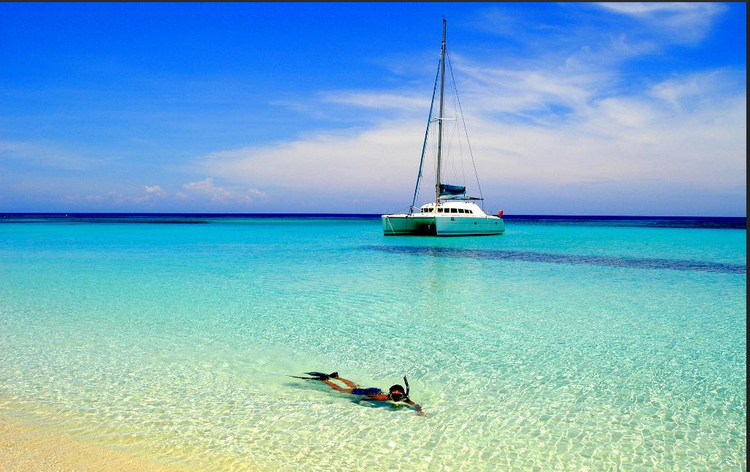 No matter on which part of the island are you planning your sailing vacation, you will find our boats to be in the top ones available in this Caribbean paradise. 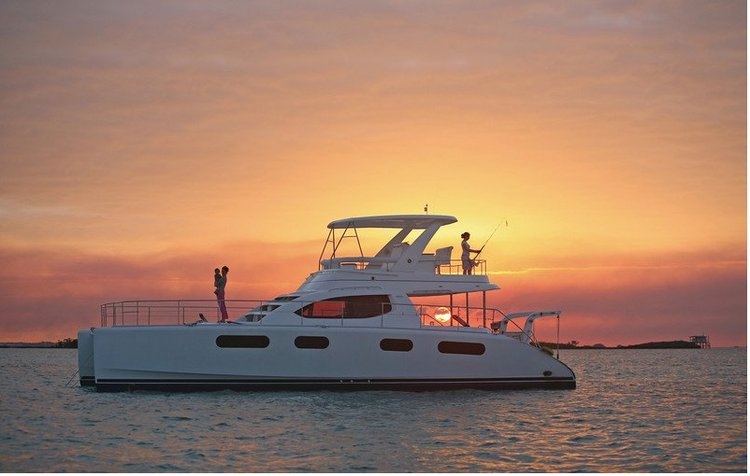 Whether you’d like to enjoy a relaxing time aboard your private yacht charter in St Marteen, or cruise along the coast and hop off for a shopping jaunt or a night in town, St Martin is guaranteed to be a memorable boating adventure. 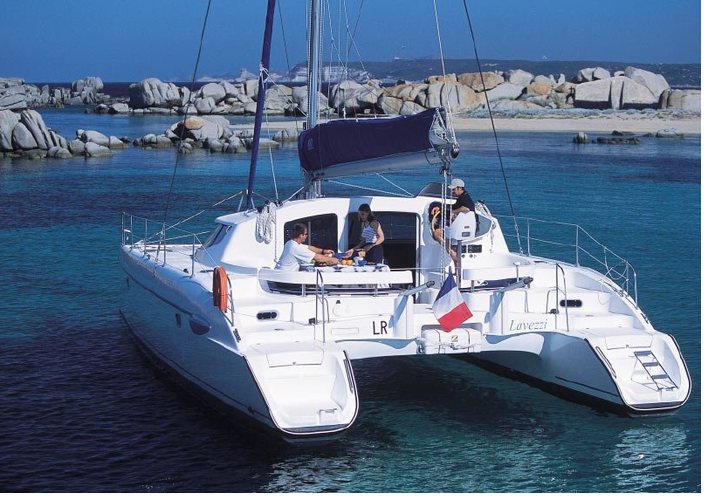 Browse and choose your boat rental in St Marteen or one of our splendid yacht charters in St Martin and get ready to spend the time of your life in the Caribbean sea! 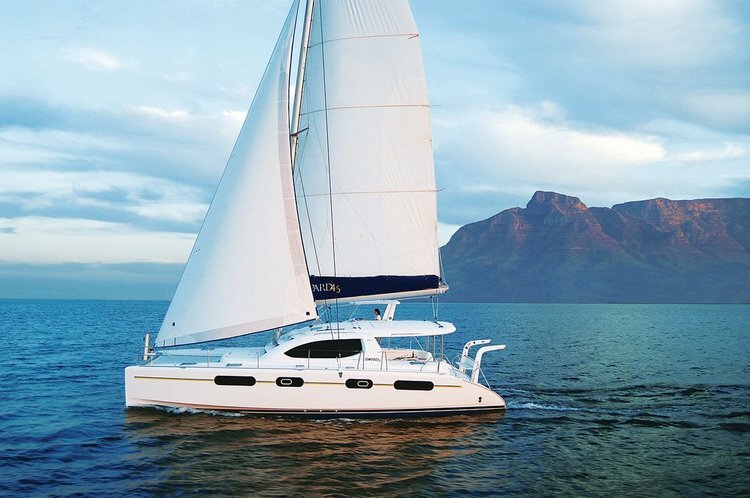 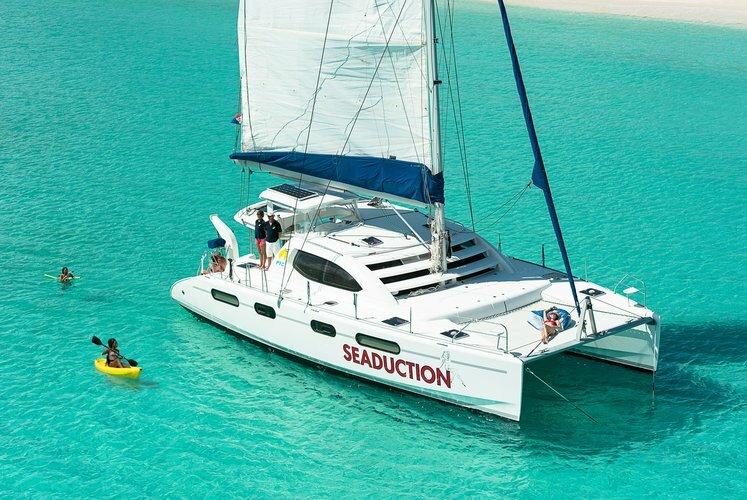 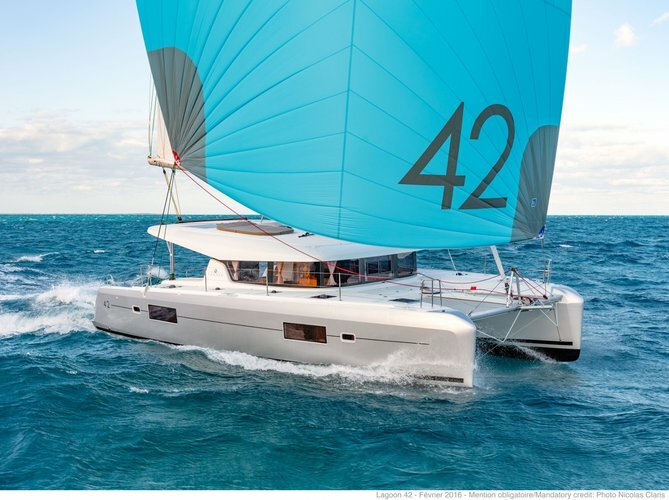 Check out our top selection of boats in the British Virgin Islands and US Virgin Islands and plan your next Caribbean adventure with Sailo. 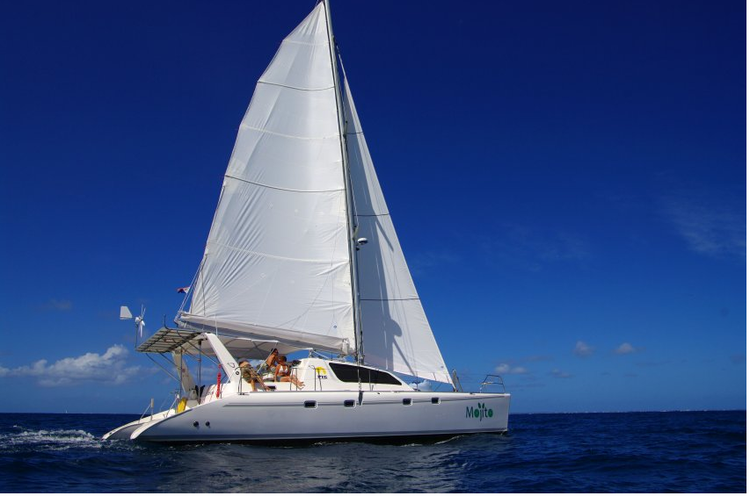 Read our destination guides to find out more things to do by boat in the BVIs or USVI’s.